Also Oklahoma, OK and Williston, ND USA. FInOrIC, etymologically derived from our business line of Fine Inorganic, Organic and Industrial Chemicals, is the internationally preferred source for Chemicals. With customers in 55 countries across 5 continents, we source and sell most chemicals. Backed by company owned & operated full-fledged chemical manufacturing facilities in Midland & Houston, Texas with associated manufacturing sites in India, Dubai and China we are a truly multi-national chemical manufacturer and distributor. Most of our or our partner facilities are either FDA-cGMP certified, ISO-9001:2008 certified, Halal and/or Kosher certified, REACH pre-registered ISO-22000:2005 HACCP. Acetic acid, zinc salt, dihydrate. 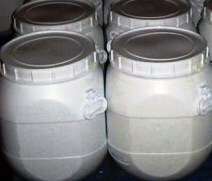 Zinc Acetate contains not less than 98.0 percent and not more than 102.0 percent of C4H6O4Zn·2H2O. Identification: A solution (1 in 20) responds to the tests for Zinc and for Acetate. pH: between 6.0 and 8.0, in a solution (1 in 20). Insoluble matter: A 20-g portion, dissolved in 150 mL of water containing 1 mL of glacial acetic acid, shows not more than 1.0 mg of insoluble matter (0.005%). Alkalies and alkaline earths: (0.2%). 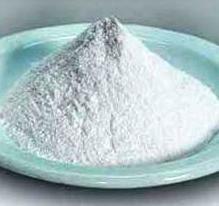 Appearance: White or almost white crystalline powder or flakes. Solubility: Freely soluble in water, soluble in ethanol (96 per cent). A. It gives reaction of acetates. B. It gives the reaction of zinc. Solution S: Dissolve 10.0 g in carbon dioxide-free water prepared from distilled water and dilute to 100 ml with the same solvent. 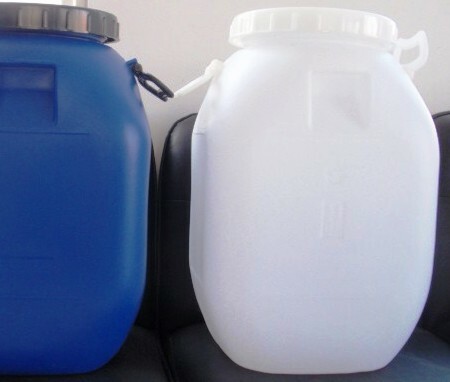 Appearance of solution: Solution S is clear and colourless. Dilute 10 ml of solution S to 20 ml with carbon dioxide-free water. Reducing substances: Boil for 5 min a mixture of 10 ml of solution S, 90 ml of water R, 5 ml of dilute sulphuric acid and 1.5 ml of a 0.3 g/l solution of potassium permanganate. The pink colour of the solution remains. Sulphates: Maximum 100 ppm, determined on solution S.
Atomic absorption spectrometry to pass the test. Arsenic: Maximum 2 ppm, determined on 0.5 g.
Copper: Maximum 50.0 ppm. : Atomic absorption spectrometry to pass the test. Beasley Houston Pleasanton Midland, Texas, USA. We are looking for Technical Sales Representatives or Business Associates in New York, Williston North Dakota, Mansfield Pennsylvania, Zanesville, Ohio and Los Angeles Area, USA. 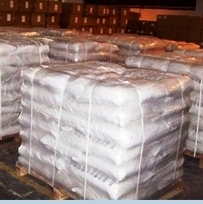 Phase Change Material PCM Manufacturers for AC Air Condition, Electronics, Refrigerated Transport etc.